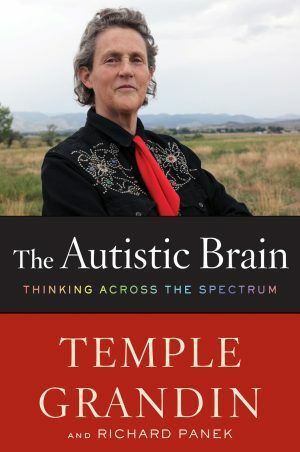 As a parent, a teacher and an Aspie herself, Jennifer Cook O’Toole provides a unique insider’s look into Asperger syndrome. She shows how to help children on the spectrum by understanding how they think and exploiting their special interests to promote learning. Her strategies work because she thinks like the children that she teaches. 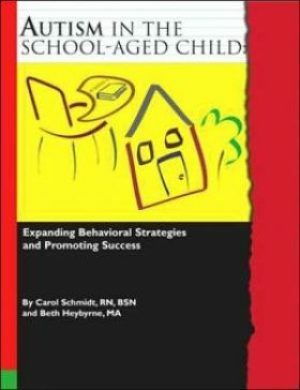 This book is full of original and effective methods for engaging with children with Asperger syndrome. 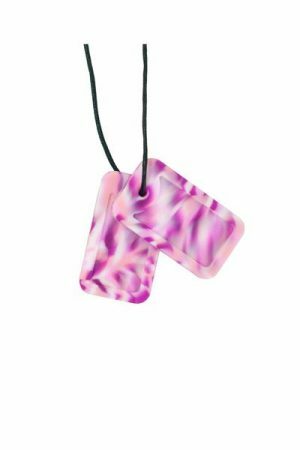 The author discusses theory of mind, the necessity for concrete forms of communication, and ways to inspire imagination through sensorial experiences. In particular she explores the untapped power of special interests, explaining how to harness these interests to encourage academic, social and emotional growth. 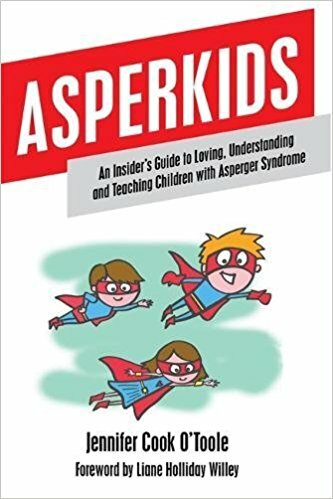 Affirming that different doesn’t mean defective, this book offers the insight and guidance that parents and professionals need to connect with the Asperkids in their life and get them excited about learning.